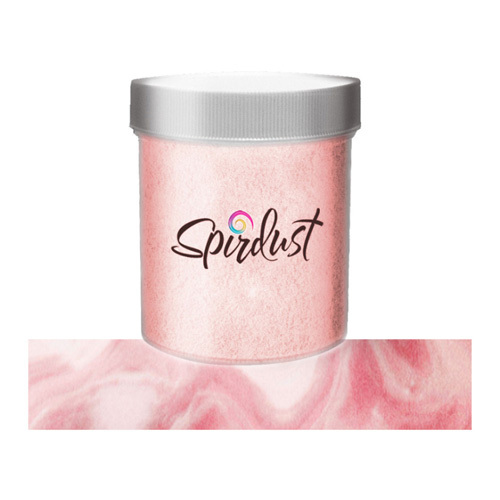 COCKTAILS WERE MEANT TO SHINE! 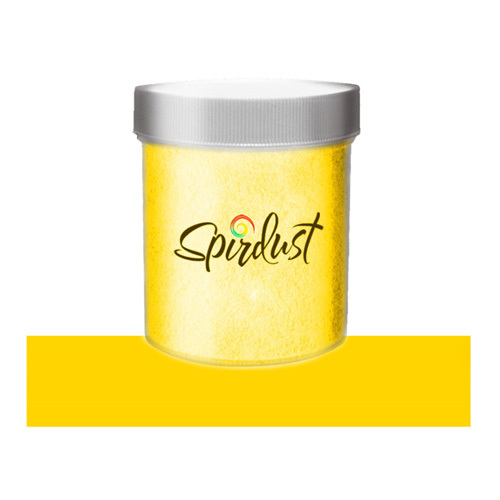 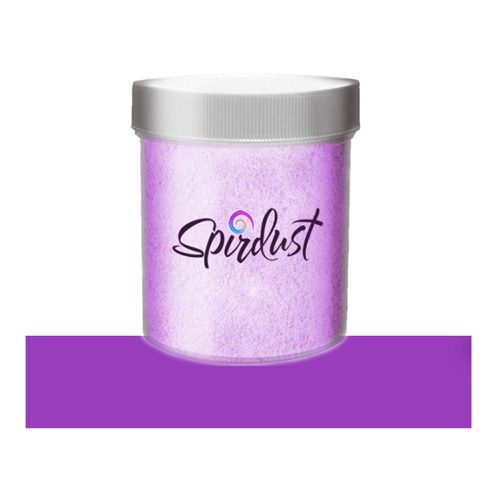 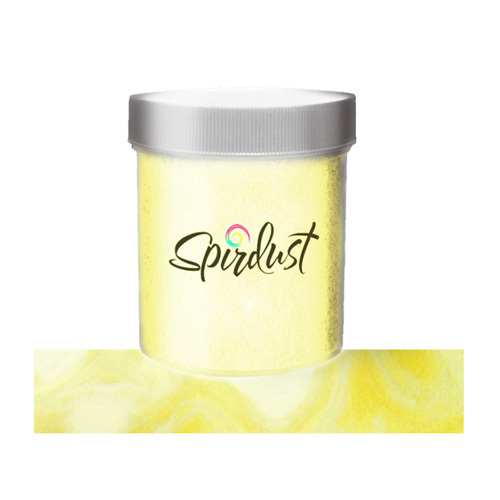 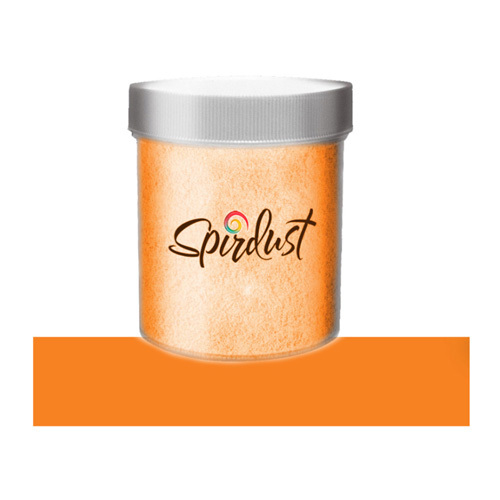 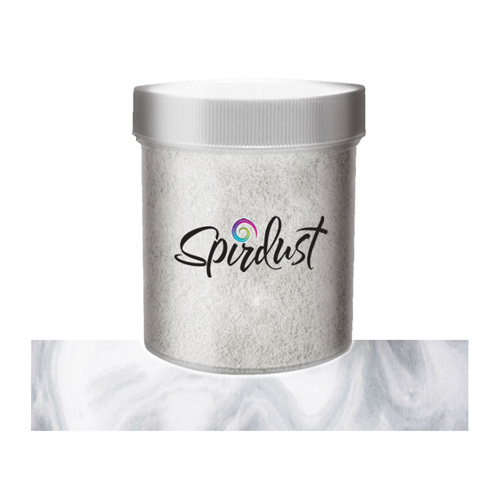 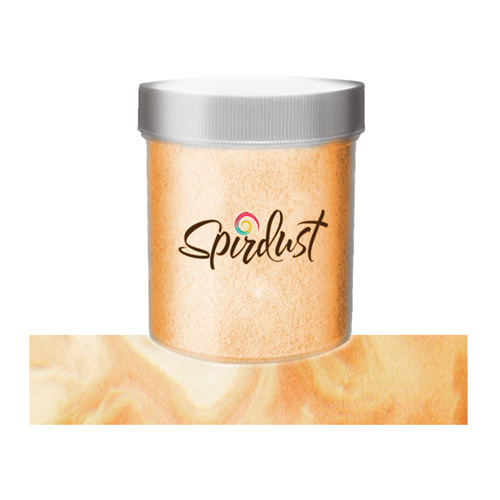 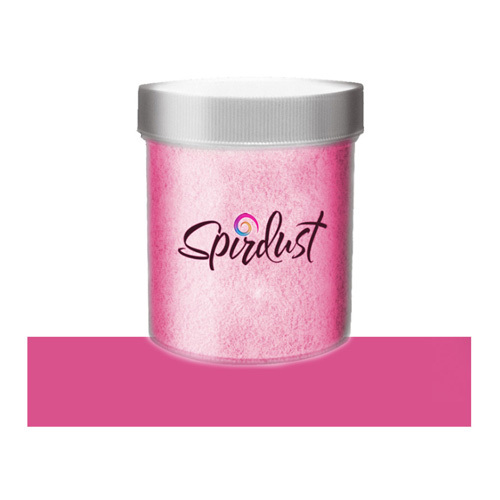 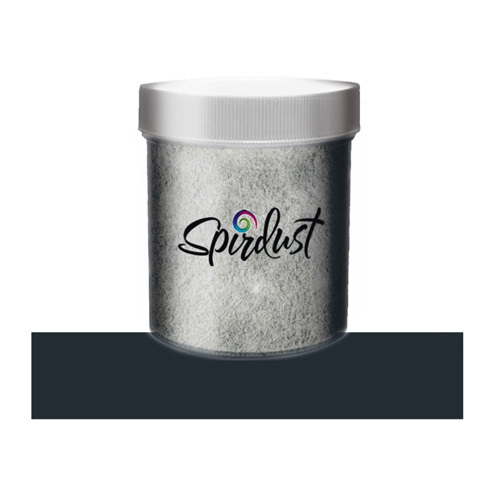 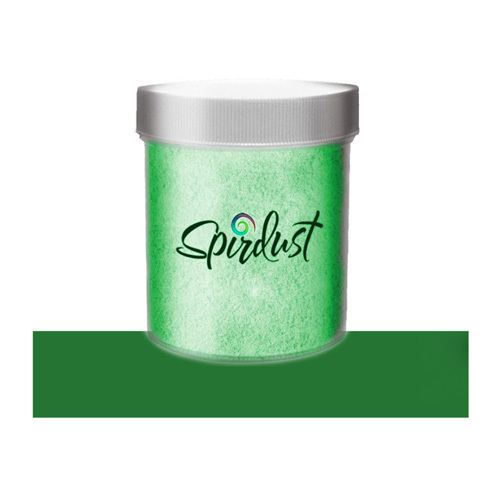 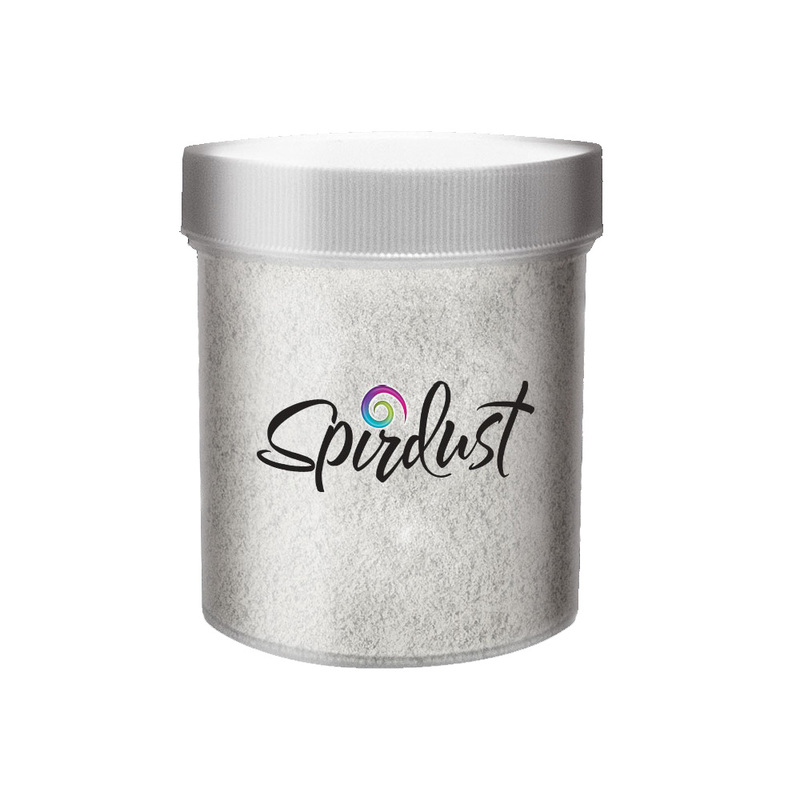 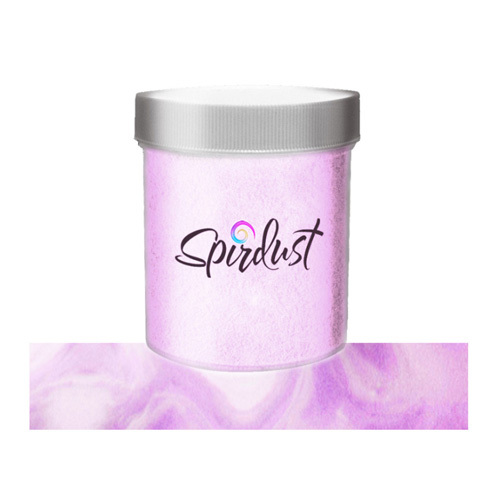 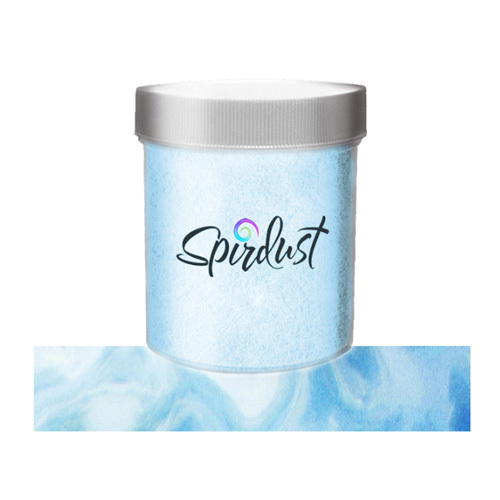 Spirdust was designed specifically for drinks so the color and the shimmer does not stick to lips and tongue and does not stain teeth. 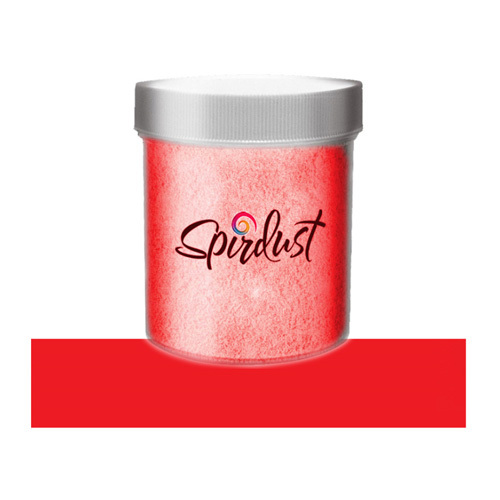 Directions: Add, Stir & Shine Will shimmer around 45 drinks. 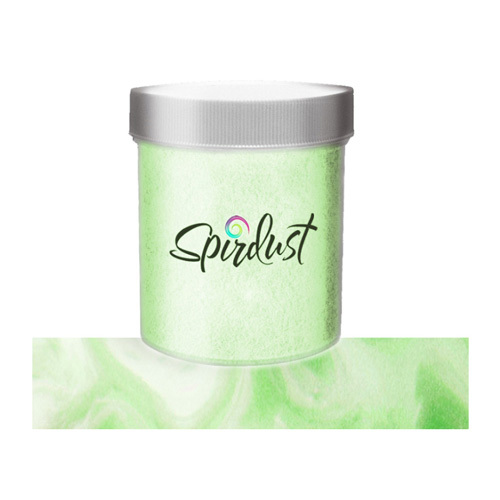 Winco BL-3P 3 piece deluxe cocktail shaker, 16oz. Winco MCP-30 Malt Cup, 30 oz.